Lithuania's MG Baltic business group sought the election of Vitalijus Gailius as leader of the Liberal Movement, following the arrest of the party's previous chairman Eligijus Masiulis, the State Security Department says. In a report to the parliamentary Committee on National Security and Defense, carrying out a parliamentary probe, the SSD said Gailius was a "favorable" person for the business group as he had personal links with it. This part of the SSD report, published several weeks ago, was blurred as classified initially but was declassified last week and submitted to the parliamentary committee. The then Liberal Movement leader Masiulis was arrested in May, 2016 for allegedly taking a bribe. According to the SSD, MG Baltic executives "partly lost control of the Liberal Movement, therefore, were forced to take action, i.e., choose another favorable person to replace Masiulis". 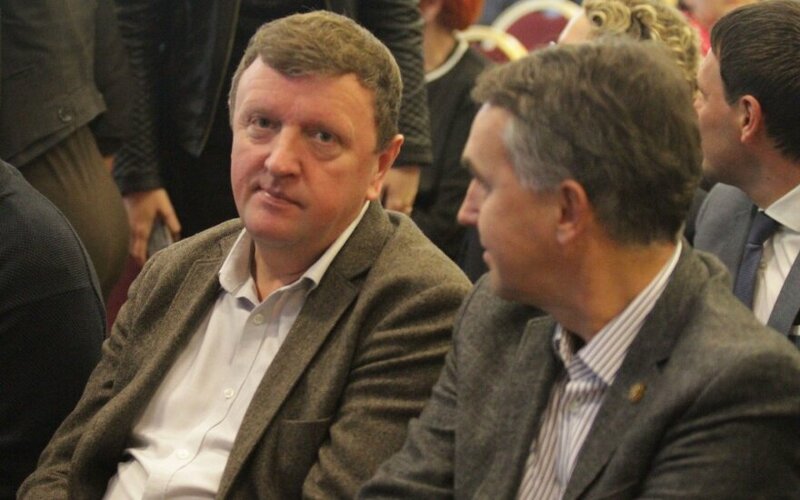 "Gailius was chosen who, according information available to the SSD, had links with (former MG Baltic vice president – BNS) Raimondas Kurlianskis and (journalist – BNS) Tomas Dapkus since 2011. Since 2013, their relations got closer, and Gailius received informational support, and also his personal relations with MG Baltic representatives grew stronger", the SSD report states. "Worth noting that following Masiulis' arrest, Gailius and Kurlianskis cut ties (probably due to reputational risks) but they were immediately followed by Gailius' active ties with Dapkus," the report reads. 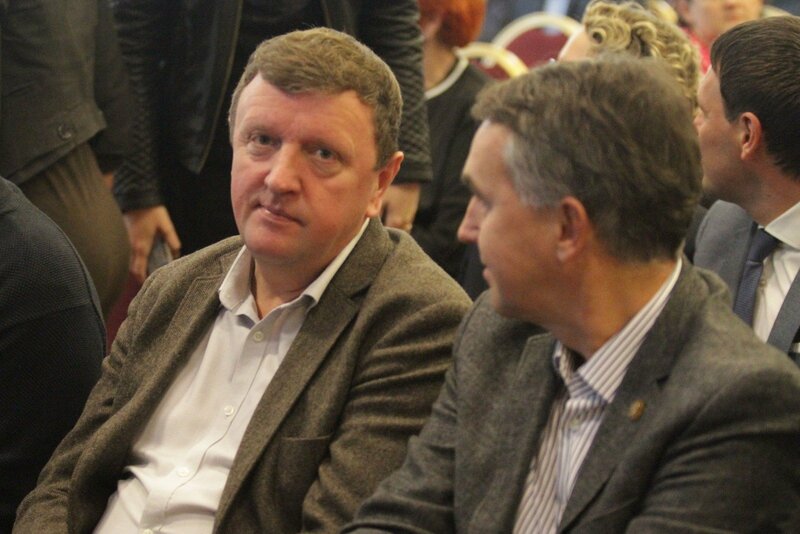 It also states that in June, 2016 Dapkus, probably with Kurlianskis' help, started building a political strategy for Gailius, looking for compromising information about his rivals within the party. "(…) the formation of an opinion started that Gailius had nothing to do with the Liberal Movement scandal, and he also became one of the key participants of Dapkus' program, i.e., Gailius' popularity and visibility was being stepped up," the SSD report says. The SSD states Dapkus provided Gailius with information about Ausrine Armonaite and several other members of his party, incited Petras Auštrevičius to express no-confidence in Remigijus Šimašius. The report cites a message from Dapkus, saying that "it seems that it's time for Remigijus to step back". "Dapkus sought to shape a negative opinion about Gailius' rival, including Armonaitė, Eugenijus Gentvilas and Šimašius, among journalists," the report says. Following Masiulis' arrest, Gailius sought the position of the Liberal Movements' chairman twice but lost both times. Šimašius was elected the party's chairman in June, 2016, and Gentvilas replaced him in December, 2017.